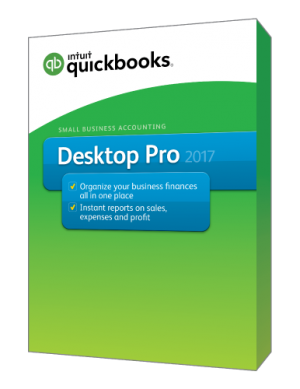 QuickBooks® 2017 accounting software for Small Business. Why host QuickBooks with SKYLINE? Scheduled Reporting: SKYLINE is the ONLY Intuit Authorized Commercial Host supporting the new, optional, feature. Super-fast solid state technology in state-of-the-art super secure data centers make your data fly. Bi-lingual QuickBooks support: we provide spanish language support. No one else does. SKYLINE Cloud Services' QuickBooks Hosting Public Cloud for QuickBooks 2017 gives clients access to all the latest features of QuickBooks, including Scheduled Reporting, while enjoying all of the benefits and affordability of Public Cloud Hosting. 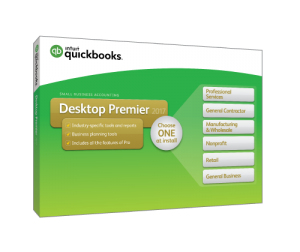 Accessing hosted QuickBooks desktop software has never been easier. 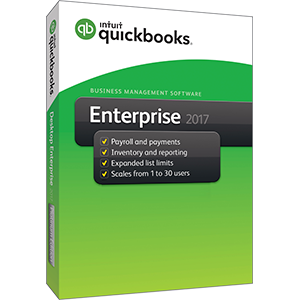 SKYLINE delivers multi-user ready, full-featured desktop versions of QuickBooks® 2017 to you and your employees, making SKYLINE hosted QuickBooks the smarter Cloud computing solution that suits your business’s needs. SKYLINE Cloud Services is an Intuit Authorized Commercial Host of QuickBooks Pro, Premier, and Enterprise .